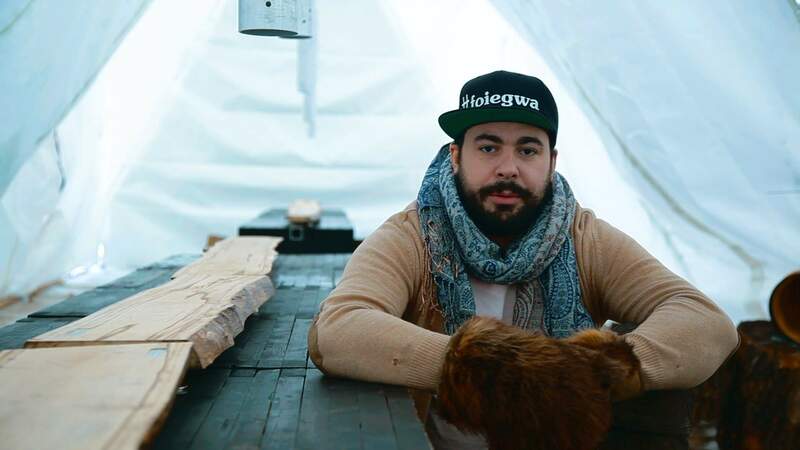 Chef Mandel Hitzer (of deer + almond) probably never expected that his idea to bring chefs together would bloom into a wildly successful annual event that Winnipeggers eagerly anticipate. 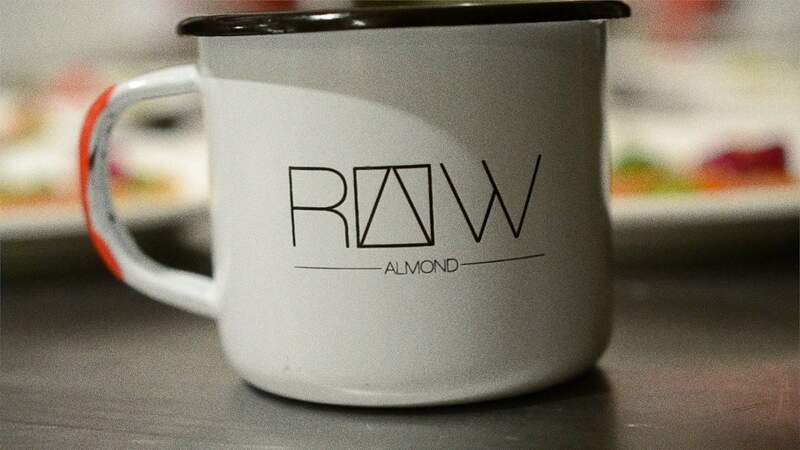 Now in its fourth year, RAW: Almond--a 21-day pop-up dinner that takes place on a frozen river--continues to expand, including more and more chefs each year, all participating for joy and to promote the city and community. Here's a behind-the-scenes look at the event. Special thanks to Dreadnaught Digital for producing the video. Photos in video provided by Jacqueline Young.